The official INTERAC® Twitter page. Because life’s just better when you use your own money. A new 2018 report from Interac found an increase in transactions from 2017, with more than 371 million Interac e-Transfer transactions occurring last year. The payment company's new TV spot suggests it doesn't matter what you spend on, as long as you use your own money. On Track Innovations has received a renewed Interbank Network Interac certification, which now allows Canadian businesses to integrate OTI’s secure cashless payment solutions into vending machines, kiosks and other unattended devices throughout Canada. "Earning Curve" is part of the financial company's recent efforts to connect with small businesses. Ahead of back-to-school, a new campaign brings the control of using your own money to the "Own Your World" platform. Nanopay has announced it is planning on adding bank, processor and accounting software partners for a B2B cross-border and domestic transfer service. Why Nudge.ai? Reach out to the decision makers at Interac with a personalized email - let them know that you found their recent news mention interesting. Nudge.ai’s relationship intelligence platform can help you find the right executive to reach out to at Interac, such as Ian Hendry, President, or Teri Murphy, Director, Corporate Communications. Then get in touch and start a conversation. Executives can be difficult to reach, but every company has connectors who bring together people and ideas. At Interac, people like Erica Fosbery, and Oscar Roque are likely connectors. Oscar Roque, AVP, Innovation & Emerging Solutions, spoke at @rev_global about the 4th Industrial Revolution. When Interac is mentioned in the news, Nudge.ai often sees topics like Business, and Government. If your conversation focuses on these topics, you’ll probably get Interac’s attention. When Interac is mentioned in the news, companies such as Visa, Mastercard, and Trustwave are often also mentioned. These companies can serve as customer examples. Employees who are often in the news are usually open to starting conversations or exploring ideas. 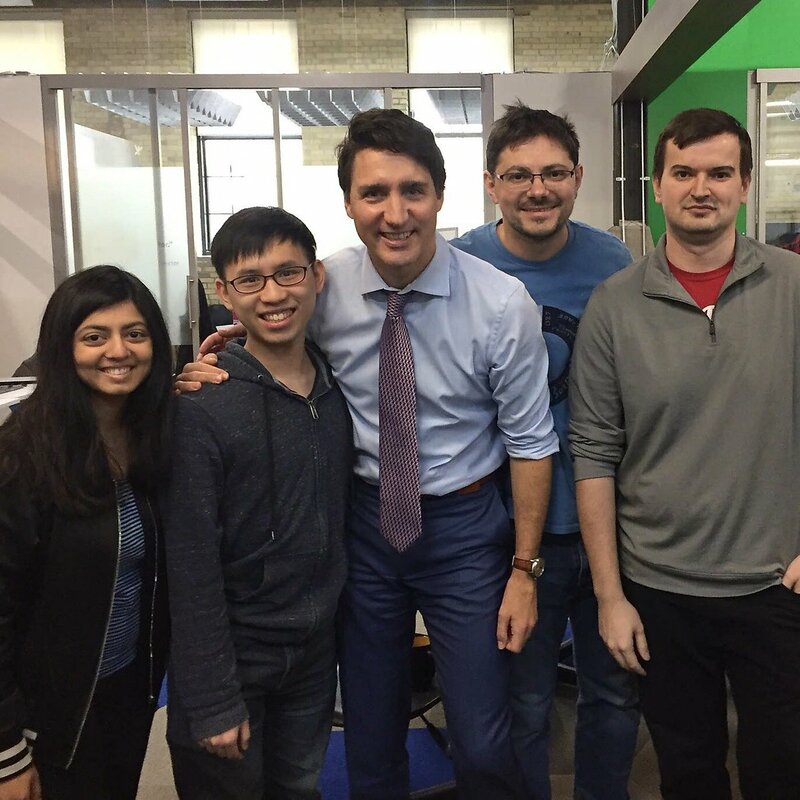 Nudge.ai's sales AI saw Oscar Roque, Michelle Tampoya, and Avinash Chidambaram from Interac recently mentioned in the news. 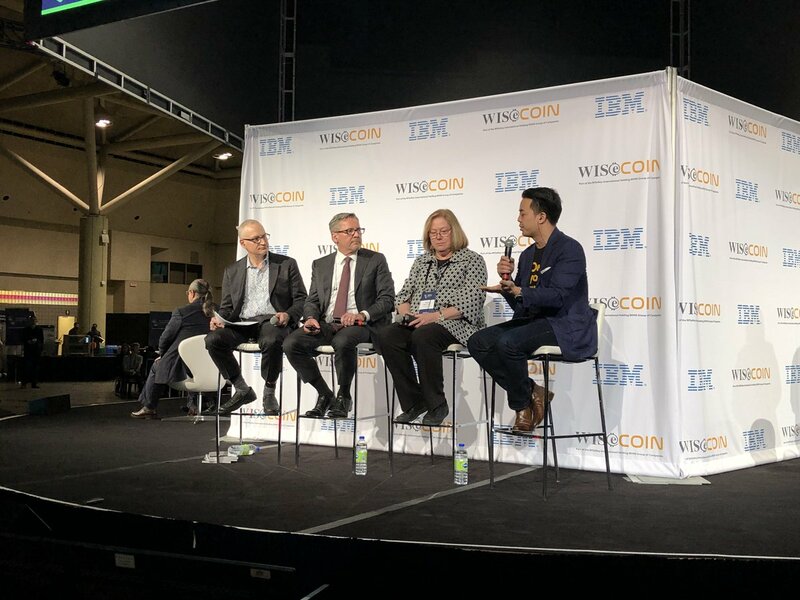 Big Data Toronto Conference: "Blockchain Is Exhilarating"
At the Big Data Toronto Conference held at the Metro Convention Centre from June 12-13, discussions about the potential for blockchain technology couldn't be escaped–even its impact in the health care industry. Comedy is key to the brand's campaign around two new e-Transfer payment options. The market for online food shopping is vast, say experts. 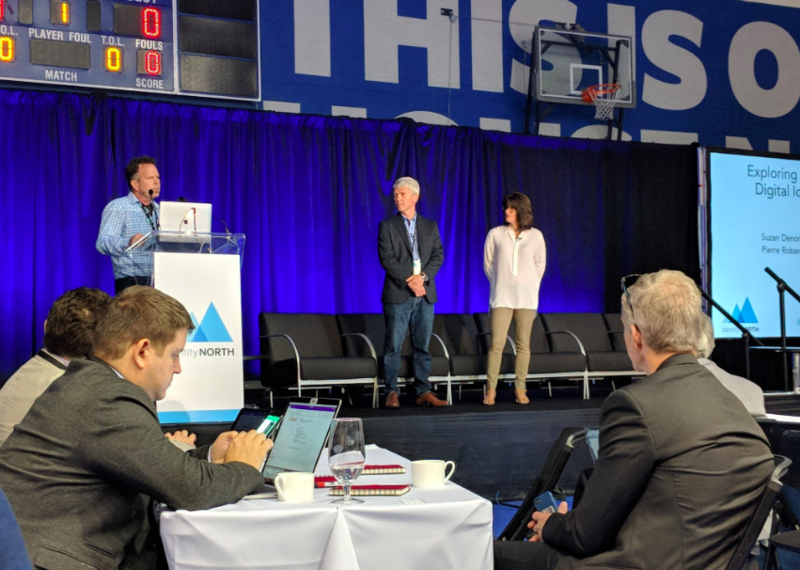 IdentityNorth returned to Toronto to discuss Canada's evolving position in the digital ID and authentication space. Interac says it made "significant progress" overnight in addressing an "internal technical issue" affecting its e-Transfer service and expects it to be back online later Saturday. 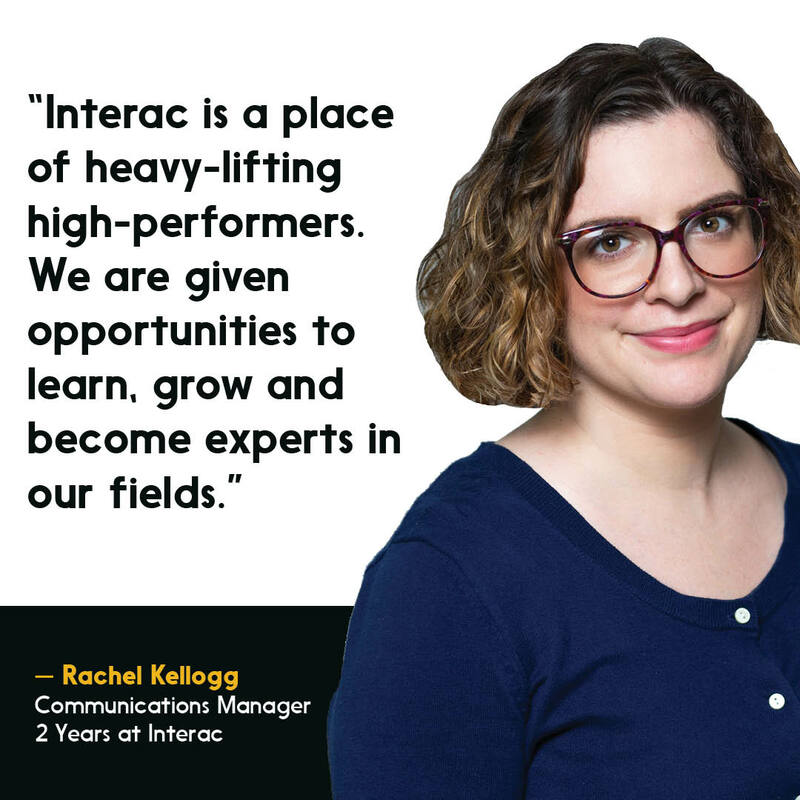 Who in your network can introduce you to Interac? Nudge.ai finds the best pathway to reach contacts at this company.